Goggles ONLY, full plug and play FPV set: Goggles, camera, VTX here. Now with a 48 channel diversity receiver. 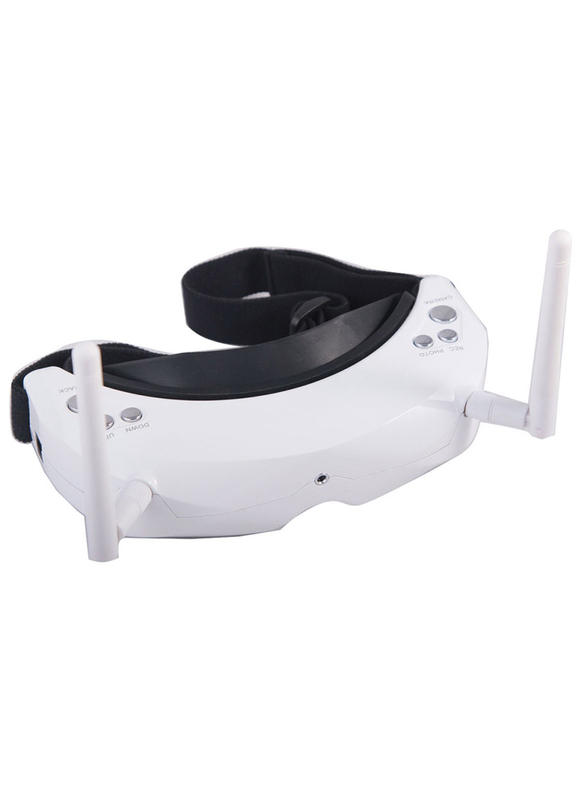 The new Skyzone SKY02S V+ 5.8G 48CH 3D FPV Goggles are an upgrade of the previous Skyzone 3D Goggles. These new goggles keep all the features of previous versions, including 3D/2D mode, built-in DVR with playback, head tracking, built-in front camera etc, and add some new features like HDMI-IN, channel auto searching, new eyeshade with headband for a more comfortable feel. 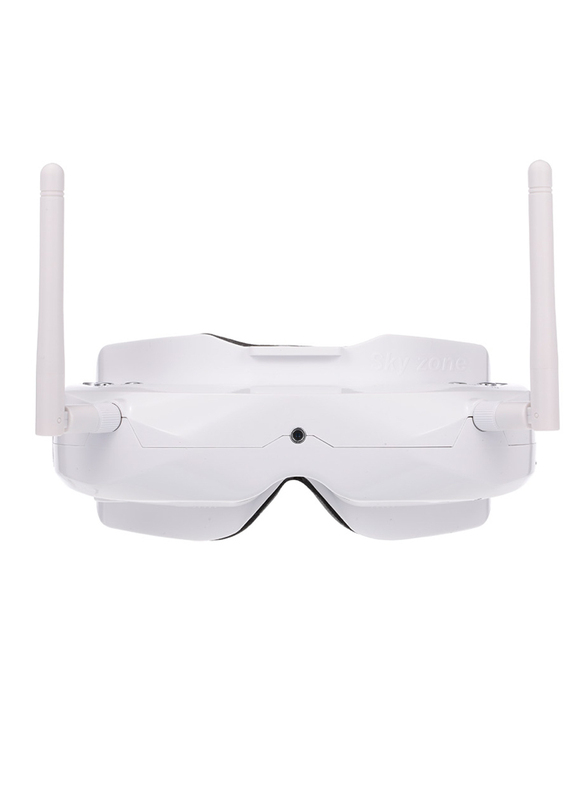 SKY02S V+ FPV goggles have two built in 5.8GHz receiving modules, two antenna ports and two independently-working display modules, bringing you 3D FPV flight experience (SCAM302 3D camera and STX202 two-way transmitters required). The two lens of the 3D camera work in parallel so that the 3D effect can be enhanced for close shots and reduced for longer shots, resulting in a vivid 3D experience. 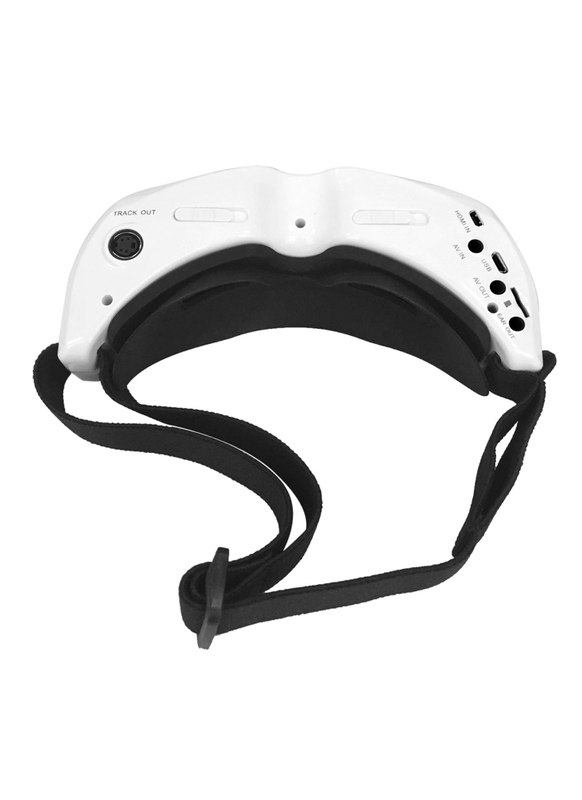 SKY02S V+ FPV goggles can also work in standard diversity reception mode. In this mode it displays normal 2D images. Its radio channel and band settings may be compatible with STX202 and other 5.8GHz transmitters, and in total it supports bands and 48 channels.